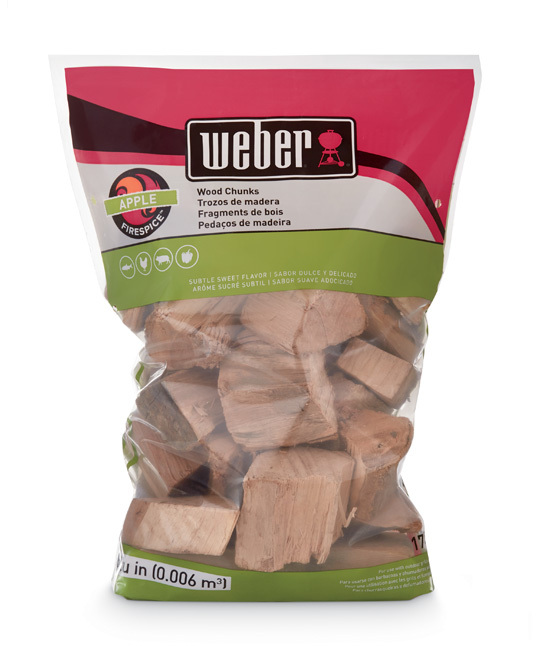 Enjoy the full flavour of smoked hams, poultry and fish with pecan, hickory, apple, cherry or mesquite smoking woods. Use a combination of different woods to create your own unique flavours. You just can’t beat food smoked on your barbecue. 25 years of experience and exceptional service?